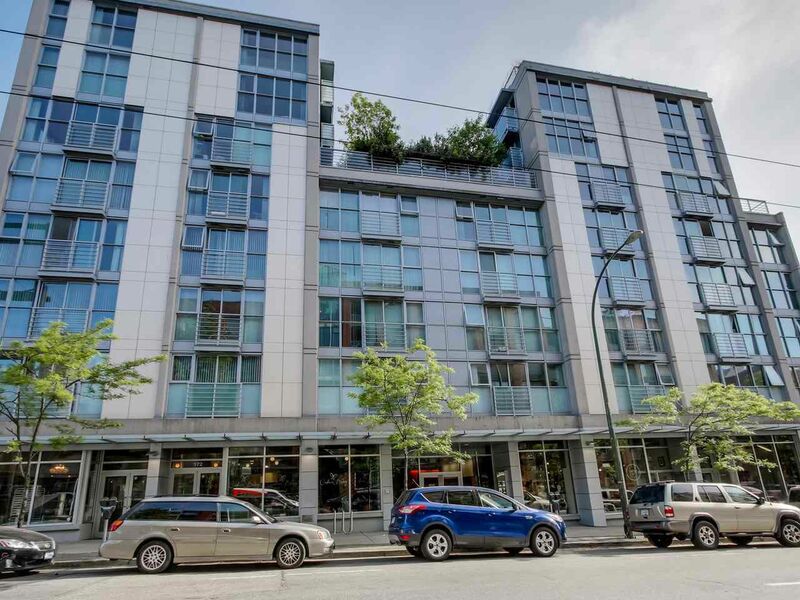 BIG & SPACIOUS, 755 sf 1 bed + flex at SMART in trendy Gastown – just minutes away from the Downtown core. This home is only 7 years young and features an open concept layout from premium developer, Concord Pacific plus an upgrade kitchen package, bamboo laminate flooring, 1 parking and 1 oversize locker. Price point rivals newer condos in downtown by about $200-$300 less per sq ft. Balance of 2-5-10 year warranty. Close to a myriad of quaint cafes and shops with transit at your doorstep and CRAB Park, a hidden gem, just 3 blocks away.